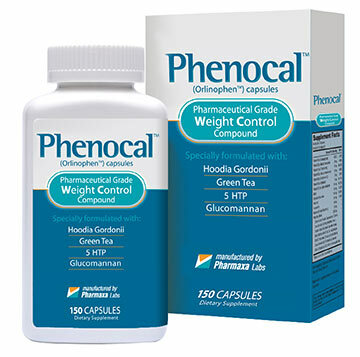 Phenocal is a diet pill that can be used to lose weight faster and in a healthy way. It contains all natural ingredients, which delivers timely results without causing any harm to you. It is a propriety formula that combines different herbs, which helps you to lose weight by increasing metabolism, increasing energy, burning fat and suppressing appetite. The pills are easy to consume and combining them with regular exercise will make you get the results faster. It is a pharmaceutical grade product, which will help you to lose weight without straining. Taking this product as instructed will give you the expected results within a short time. This supplement is manufactured in a registered facility that has observed good manufacturing standards, thus making it to be of high quality. The company behind the manufacturing of this product is called Pharmaxa labs and it is known for producing high-quality products. They have provided contact information on the official website and you can contact them in case of a question or concern. Fucoxanthin – It promotes burning of fats, which helps to cut weight and acquire a slimmer figure. Glucomannan – It helps to emulsify and thicken other ingredients. It also reduces bad cholesterol and suppresses appetite, thus preventing you from taking food that might result in weight gain. Hoodia Gordonii – It sends the message to the brain, which helps to suppress appetite and make you feel full. Green tea leaf extract – It is rich in antioxidants and it is known to boost the body metabolism. It also makes you to shed weight faster and maintain a slim body. Yerba mate – It boosts metabolism and raises energy levels, thus preventing weight gain. Coleus forskohlii – It boosts testosterone levels and increases fat burning. Evodiamine – It reduces pain, swelling and promote weight loss. 5- HTP – It enhances mood and reduce obesity. Chromium picolinate – It helps to control food cravings and reduce appetite, thus making you to eat less and shed pounds within a short time. Folic acid – It promotes the formation of energy from stored fat, this leads to utilization of stored fats thus resulting in a healthy weight loss. It also promotes burning of calories. Cocoa extract – It supports thermogenesis, inhibits the accumulation of fats in the body and helps you to cut weight. Conjugated linoleic acid – It promotes fat loss and increases muscle mass, thus making you to acquire a fitting and attractive physique. Biotin – It increases metabolism of proteins and fats and promotes faster weight loss. Vitamin B5 – It acts as antioxidant and it helps to improve overall wellness. 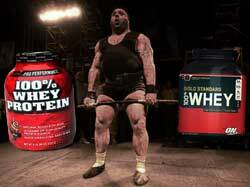 It also promotes effective breakdown of food and increases athletic performance. Bioperine – It increases the absorption of other ingredients and makes them available for use. Can You Really Lose Weight on Phenocal? From the ingredients used, it is clear that one can lose weight after using this supplement. By increasing energy levels, you will be able to do more exercise and workouts, which will result in a weight loss. It also helps to reduce appetite and food cravings, as the body has enough energy and does not require a boost. This supplement will increase the metabolic rate, which will help to cut weight within a short time. It also promotes burning of fats and calories, which results in massive weight loss. By taking this supplement as directed, you will be able to lose weight and stay healthy life. 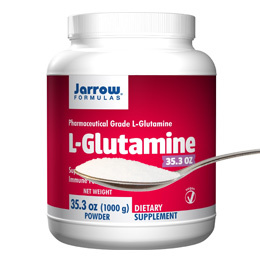 From the available Phenocal reviews, there are mixed views on the side effects of taking this product.It contains some ingredients that might increase the risk of allergic reactions, so it is advised to consult a doctor or check the ingredients mentioned on the official site before use. What are Pros and Cons of Phenocal? This product is recommended for use by adults only and pregnant and nursing mothers should avoid using it. You should also avoid using it if you are on medication or suffering from a chronic medical condition. Phenocal comes in pill form and instructions on how to consume it are made available on the product label. The recommended dosage for the adult is 6 pills in a day. You should take 3 pills in the morning, while the other 3 pills are taken in the afternoon. The best place to buy weight loss pills is from the official website. This supplement is available for buying from the official website and via other authorized online traders such as Amazon. Prices differ from one seller to the other and depending on the quantity that you are buying. A bottle holding 150 pills ranges from $60- $69 when you buy it from other websites. It is available at the price of $39.99 when you buy it from the official brand’s website. Some websites offer other gifts as a discount when you buy this product. What Are People Saying about Phenocal? Phenocal review has got different claims and it is important to go through different reviews to see how this supplement reacted to different users. From the reviews available online, there are mixed reactions as it has satisfied some users while others were disappointed. The results you get after using this product might be different from what you expected and you should be prepared for any. Phenocal is a dietary supplement that is available in the form of pills, and it is recommended for people who want to cut weight and maintain a beautiful figure. It contains all natural ingredients and using it as instructed might help you to lose weight faster. 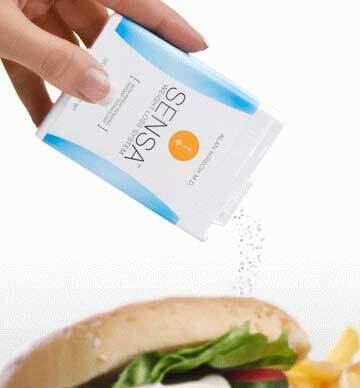 Regular use of this product might help to reduce appetite and raise energy levels. It may boost metabolism and promote the faster burning of calories and the stored fats. However, it may be harmful when used by people with underlying medical conditions and you should consult a doctor before using it.